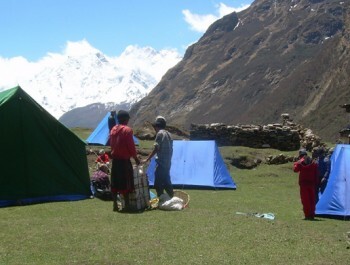 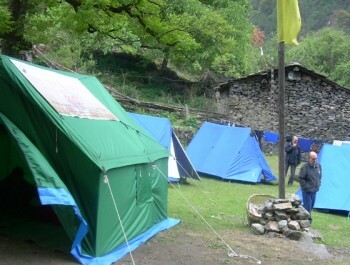 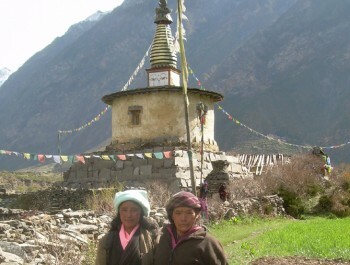 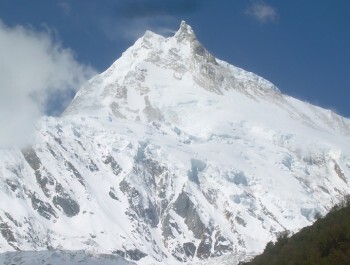 Trekking in Manaslu region offers an unique opportunity to experience relatively safe and sound region of Nepal. 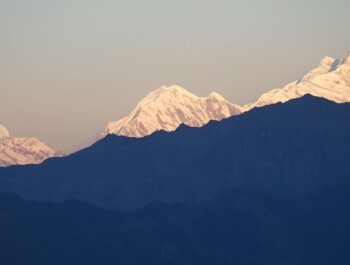 Opened for trekking only in 1991, it provides spectacular beauty along the western border of Nepal and Tibet/China and this area offers a combination of rich culture heritage, unsurpassed beauty, and biological diversity and provides mastic view of the Tibetan plateau against stark white Himalayas this is a truly spiritual place. 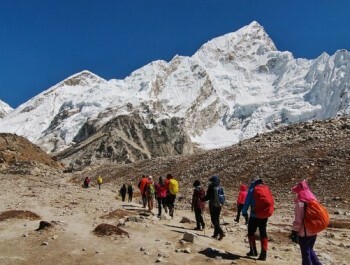 Now this is a controlled trekking route which requires special permits to organize trekking groups to venture round its spectacular circuit. 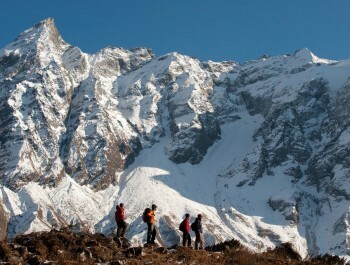 Fantastic mountain scenery, spanning altitudes from 575 m to 5100 meter Dramatic Larkya La (pass) this is one of the friendly pass of Nepal.